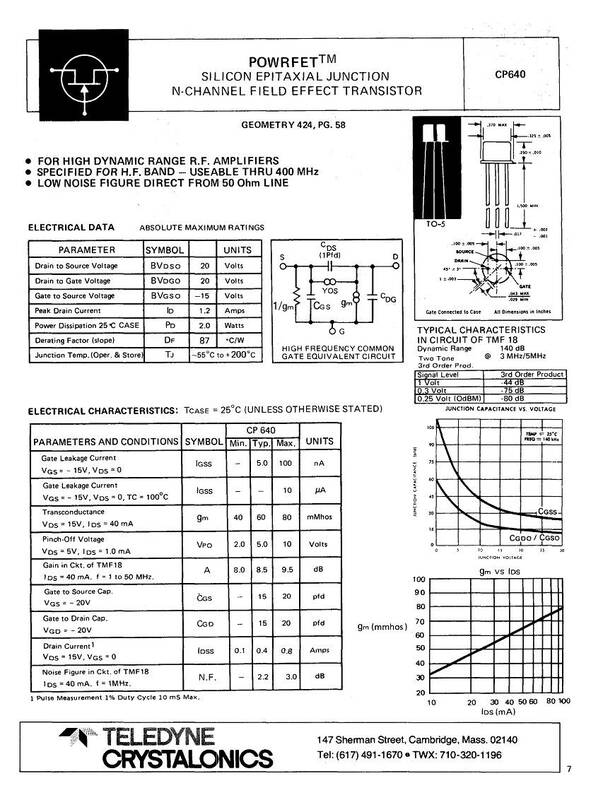 Here are datasheets for some parts that are common to Signal/One transceivers. Thanks to the anonomous member of the list who donated them. This is the replacement oscillator chip for the CX11 Frequency board. This is the TCXO replacement chip that I sold.